Simple and Clean Web Design Which Works! YOU expect high standard solutions and want a fresh, clean web design. 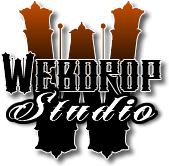 Webdroppers deliver!